July 24, 2016  The Beijing-selected Panchen Lama is conducting a key Tibetan Buddhist ritual. It's the first time in 50 years the rite has taken place in Tibet. Critics say that's because China wants more control. July 6, 2015  Tibetan refugees in Dharamsala, his home in exile, sang, danced and told us what their spiritual leader has meant to them. 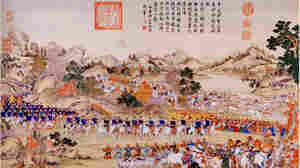 May 21, 2015  The think tank's article says professors are miscasting the history of the country's Qing Dynasty (1644-1911). That's big for the Communist Party, which is invested in history — and who interprets it. May 17, 2015  In 1995, Gedhun Choekyi Nyima was designated as the 11th Panchen Lama, Tibetan Buddhism's second-highest spiritual leader. He was promptly detained by Chinese authorities and never heard from again. December 12, 2014  It's an apparent reference to the Holy See's relations with China — they haven't had diplomatic ties since 1949. 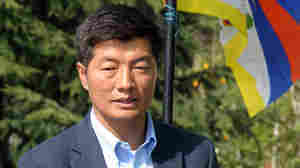 Tibet's spiritual leader is in Rome for a meeting of Nobel Peace Prize winners. October 14, 2014  China is attempting to move nomads into permanent settlements, but the transition for many has proven difficult. After apartment living, one family plans to go back to herding. October 4, 2014  "China can no longer isolate itself," says the religious leader, who praises Chinese President Xi Jinping for fighting corruption. He also says Tibetans don't need a Dalai Lama any more. July 2, 2014  When it comes to living at extreme altitudes, Tibetans may have gotten a leg up from Denisovans, a species of archaic humans that lived about 50,000 years ago. March 6, 2014  The Buddhist spiritual leader delivered the U.S. Senate's opening prayer on Thursday. If the politicians heed his words, "happiness will follow," he says. 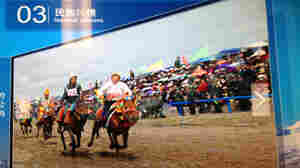 Tibetan Customs Include Horse Races ... And Paramilitary Police? 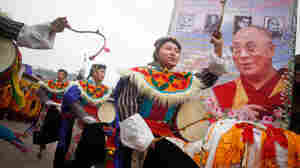 March 11, 2013  Inside China, Tibetan "customs" include the Nagqu horse festival, complete with state-sponsored repression. At least that's what's on display in an exhibit at the National Museum Of China. October 22, 2012  At the Tibetan Labrang Monastery in Gansu, another protester chose suicide as a way to draw attention to what Tibetans say is China's repressive rule. 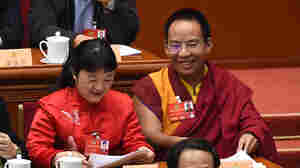 April 17, 2012  Chinese leaders fear what might happen if Tibetans were allowed to live freely and others under Chinese rule started to demand more respect for their rights, the Buddhist spiritual leader says. March 28, 2012  A small but growing number of Tibetans have set themselves on fire to protest China's rule over their homeland. 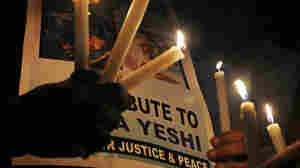 The latest happened in New Delhi, where China's president is visiting. 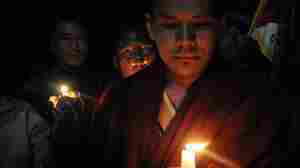 March 27, 2012  Increasingly angry about Chinese rule, a small but steadily growing number of Tibetans are choosing to protest by setting themselves on fire. 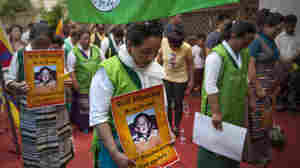 Many Tibetans say they admire such actions — support that experts say means more such protests are likely.